Thank you for enquiring about Smirnoff Red Label Vodka Miniatures. We have received your enquiry and our team will be in touch shortly. Created in 1864, Smirnoff No. 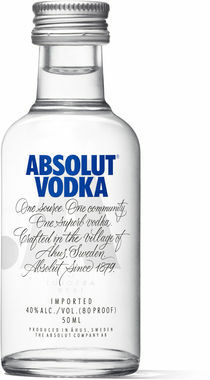 21 Vodka is the number one best-selling premium vodka brand in the world. It is triple distilled from a blend of different grains and filtered ten times for an exceptionally pure-tasting, smooth spirit. Smirnoff No. 21 Vodka can be used in a wide range of drinks and cocktails: including the Smirnoff Smash.